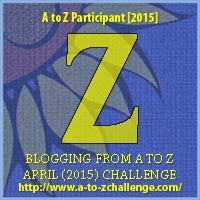 Last day for the A to Z Challenge! Hello and welcome to my main blog. 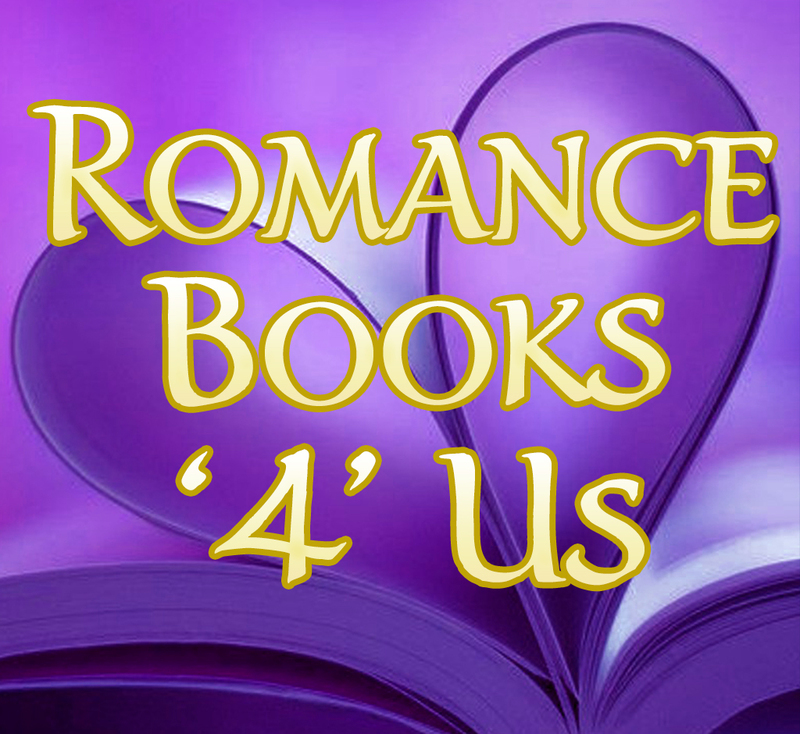 My name is Rose Anderson and I’m a novelist. I’ve been blogging the alphabet throughout the month of April (It’s not as easy as you might think). This year’s alphabet was about history and historical science– all things that tickled my fancy or captured my imagination when I stumbled upon them. I hope you’ve found them interesting too. If you’re here for the first time, do scroll down to the rest of April’s offerings. I’m a detail person so all my posts have links to more. I was an empathetic kid who always felt the emotions of others. If someone somehow got hurt, I swear I could feel it too. If someone cried because they were sad or happy, my heart ached for their pain or swelled with joy for their happiness. Either way, my tears would fall along with theirs. I’ve always been a softy this way. Given this hypersensitivity of mine, marching bands in parades always make me tear up. I never knew why until recently. I’d be fine watching the parade until the band came marching along. When the blasting horns, pounding drums, and clashing cymbals pass by, I can feel the vibration in the hollow of my chest and it feels like emotion to me–a powerful bombardment of emotion that makes my eyes brim with tears. The odd thing is, I’m not alone. There are other parade criers out there. It’s a matter of sensory overload. This occurs when the brain and nervous system get bombarded by too much sensory input and are unable to process and sort out those sensory messages. Call it a pressure release. That said, I love parades –the blasting horns, the pounding drums, and the clashing cymbals. All of it! As a world drummer, percussion sounds of all sorts works their way into my music. I even have a Zildjian cymbal and what an impressive sound it makes. And that leads me to this last post for the A to Z Challenge. Humans are drawn to cause and effect and because of this we like to hit things for sound. Music began the first time someone clapped their hands together rhythmically. From clapping hands and slapping thighs it’s a safe to assume percussion instruments followed. If clapping hands made this sound, what sound do two sticks or bones make when you strike them together? If sticks and bones make that sound, what happens when you strike a stretched hide or a skull? You can see how it may have progressed. When bronze came on the scene in approximately 3,000 B.C. E., a whole new world of sound experience began with the cymbal. As far as anyone can tell, cymbals originated in either India or Turkey and have been around a while. Cymbals were also used in Greece to honor Dionysus (The god of wine and ecstasy. Yeah I can see that). They were discovered buried in Pompeii and depicted in ancient mosaics. They were also found in the tombs of ancient Egyptians. It’s hard to imagine the famed Zildjian cymbal has its roots in alchemy but it does. Sometime in the early 1600s, an alchemist by the name of Avedis was looking for a way to make gold by combing tin, copper, and silver. What he got instead was a metal alloy that could make musical sounds without shattering. From there, inspiration followed. At the time, cymbals were used for daily calls to prayer, religious feasts and royal weddings, and by the Ottoman army who used the clashing sounds to intimidate their enemies in battle. But Avedis’ newfangled metal cymbal had more going for it than other cymbals of their day. His metal made his not only more pleasant to the ear, the auditory reach went farther. Sultan Osman II, who reigned in this time, was so impressed by the new cymbals, he give the alchemist eighty pieces of gold and bestowed a distinctive name upon Avedis. From that day forward Zildjian was the family name — literally cymbal maker. Zildjian cymbals have been played by some of the biggest names in music for centuries and are known for their distinctive “bright” sound. They would eventually make their way into the orchestral music of Europe to be used by such composers as Mozart, Haydn, Wagner, and Beethoven. Even Ringo played Zildjians on the Ed Sullivan Show when the Beatles made their American debut. Since that wayward quest to turn base metals into gold, fifteen generations of Zildjians later, the family now resides in Massachusetts and controls 65% of the world’s cymbal market. Their formula for making their cymbals is a guarded family secret. Coming soon ~ The A to Z Wrap-up! And…Our May contest is coming. We’ll have prizes! This entry was posted in Past Posts - you'll never know what you'll find and tagged #atozchallenge, alchemy, Archaeoacoustics, Archaeoastronomy, Axel Erlandson, Chladni, Cretan Hieroglyphs, Cymatics, Dreaded Sweat, epidemic, Flying Dutchman, Frost Fair, fun day Sunday, ghost ship, Heaven and Hell clubs, ice harvesting, Jersey Devil, Kaleidoscope, legends, Linear B, Mary Celeste, mini Ice Age, Minoans, Mycenaeans, optics, Overtoun Bridge, pigment, rat king, Rose Anderson, spectacles, Sudor Anglicus, sweating sickness, The A to Z Challenge, The London Necropolis Railway, Tree Circus, ukulele, Vibration patterns, Volkswagen, volkswagen beetle, yo-yo, Zildjian cymbals. Bookmark the permalink. Congratulations on completing the challenge! I hope you had fun! I’ll have to come back and read some of your historical posts 🙂 The linky list for Reflections will be up on the main blog on Monday! Thank you for all these interesting and informative posts.